To focus on the preservation of populations and habitats of Australian freshwater turtles. To undertake and support research projects into Australian freshwater turtles. To implement strategies to protect the populations and habitats of Australian freshwater turtles. 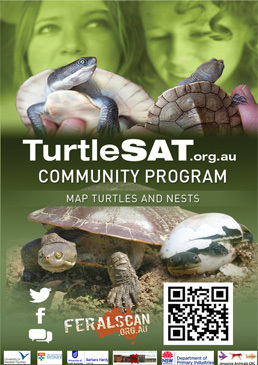 To produce and contribute to publications on Australian freshwater turtles.